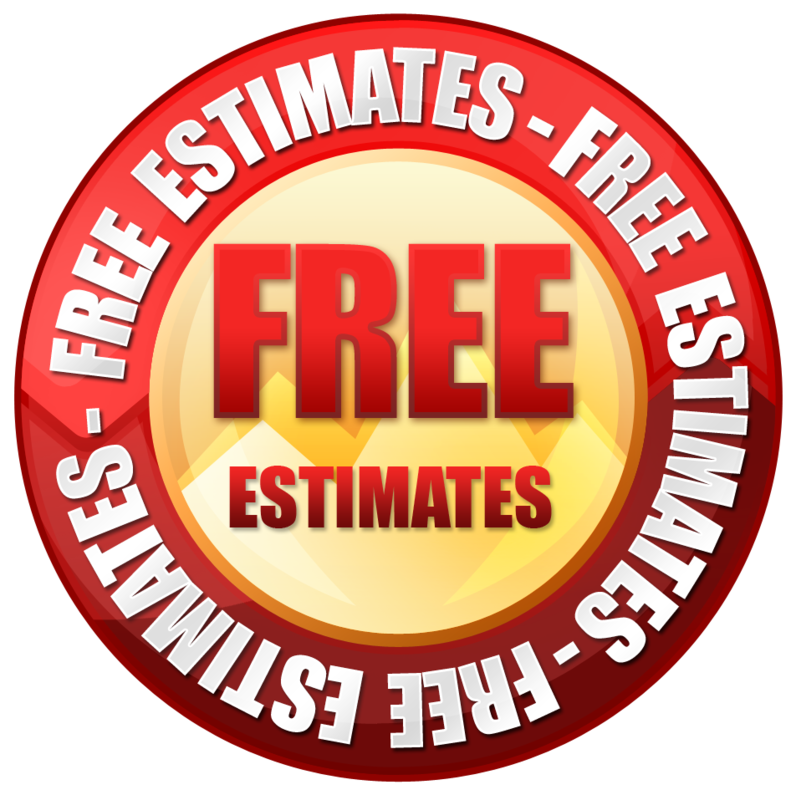 We are available for estimates Monday thru Friday 8am-5pm. We will provide you with a free computer generated, itemized estimate while you wait, with no appointment necessary. We welcome all domestic vehicles and most import vehicles for estimates and repairs on insurance claims or cash repairs. If you have an insurance claim, it is best to call our office before coming for your estimate as our estimators have assigned companies that each deals with and it is best you come when they are here so they may be familiar with your repair from day one. In many cases it may not be necessary to come to the shop for an estimate. Most companies that do not have Direct Repair Programs (DRP) with repair facilities will provide you with the estimate you will need to have your car repaired, without regard to our estimate. Should the insurance company tell you to get estimates, please bring your claim number and adjuster's phone number so that we may contact them and forward the estimate and any photos they may need. By law, you are not required to get more than one estimate. Just let the insurance company know you have chosen McDaniel's as your repair shop and they should tell you how they will handle your claim. Should you need help, please contact our office and we will be glad to assist.